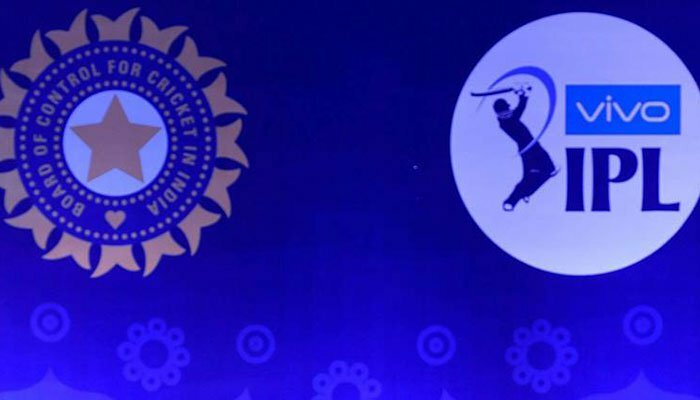 INDIA: According to BCCI – Board of Control for Cricket in India twitter statement, a record deal worth INR 61.38 billion INR – US$ 944 million for the international and domestic television and digital rights has been awarded to Star India. The deal valid for the period 2018-2023 is 60 percent higher than the last media rights sale deal. Star India owned by Rupert Murdoch beat rival bidders which included main players Facebook, Google, Sony and Reliance Jio .